This post is part of our series of blog posts where we compare actual Helpjuice data, in hopes to help folks with improving their knowledge base. After analyzing millions of data points, throughout Helpjuice’s Actual Database, we’ve found some very, what we believe is, fascinating facts. This post will focus on the question of: Article word length: Does size matter? We took in consideration two data points: articles with under 400 words, and articles over 400 words. Which one performed better (more page views, more love, etc.)? 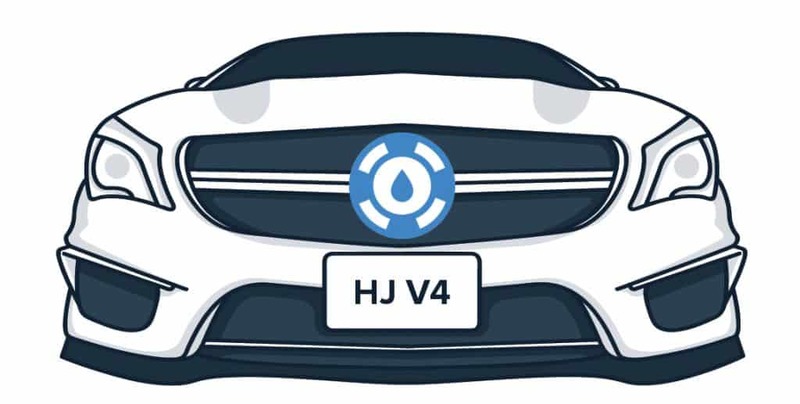 Helpjuice is a knowledge base software that allows companies to allow their customers to find an instant answer to their question, via a knowledge base. These knowledge bases contain questions/articles with answers that are populated by the employees of these companies. The knowledge base metrics provided throughout this post is a collection and summarization of all the data. After analyzing hundreds of thousands of responses and behaviors, we’ve found that YOUR customers are THREE times more likely to find an article helpful if it’s longer than 400 words. 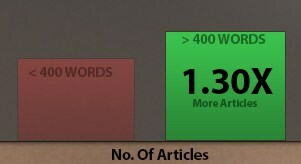 As you can see, the green graph (articles with over 400 words answers) is significantly higher than the articles with fewer words. We knew articles with more words were, typically, of better quality. Quite frankly, we didn’t expect it to be THIS much higher. Conclusion: Customers find articles with answers longer than 400 words, THREE times more helpful. Get to writing. Longer Article = More Clicks ? After we analyzed what articles people liked more, we were really curious about the behavior longer articles invoked, versus shorter. We took a look at the likeliness of voting between an article that has less than 400 words, and a more lengthy article, with over 400 words. We had a feeling, people would feel some kind of appreciation and the score would be higher, for longer articles. However, we didn’t really expect it to be that high. 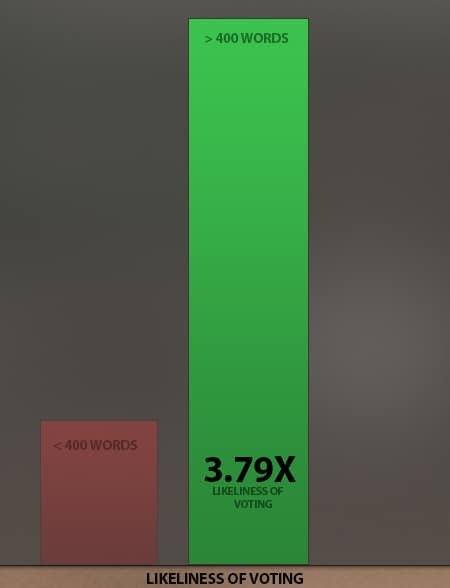 If you think about it, the likeness of someone voting for an article that has over 400 words is close to 4x higher than someone voting for an article under 400 words. Conclusion: It’s a no-brainer, the longer the post, the higher the interaction. Longer posts win, again. 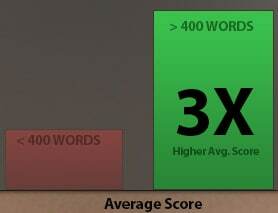 The red represents under 400 words, and the green over 400 words. 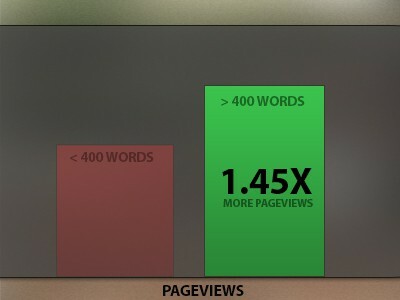 Looking at the graph, it doesn’t seem like words that are over 400 words have that much advantage. 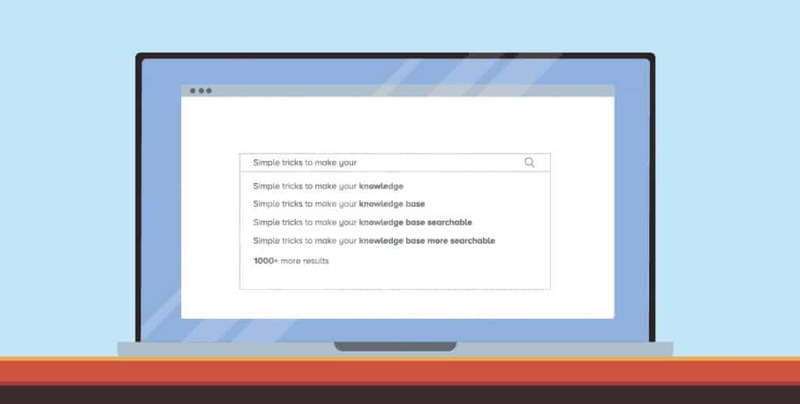 However, knowledge base articles with over 400 words get 1.45x more traffic. Conclusion: While, more of a vanity metric, longer posts due tend to get more traffic. Perhaps people share them amongst forums, etc? Last, but certainly not the least, we wanted to analyze whether a company was more likely to publish a longer post or shorter. Another reason being, we thought it’d be fair to give you folks a perspective on the quantity of data we were dealing with when it came to comparing the two metrics. We were somewhat surprised that there was 1.3x more Articles with more than 400 words as the length of the article. Conclusion: Chances are, the folks maintaining your knowledge base, might be going into the right amount of detail and doing their job perfectly fine! That covers the first post in our series of amazing metrics that will help you get more insight into knowledge bases. If there’s one thing you should take away from this article, it’s definitely that: articles with longer answers, not only will they get more pageviews, but overall, they are simply 2.38x better than shorter articles! Please do share your thoughts on this (and overall support or knowledge base metrics) in the comments below. We’d also LOVE to hear what you’d like us to cover next!